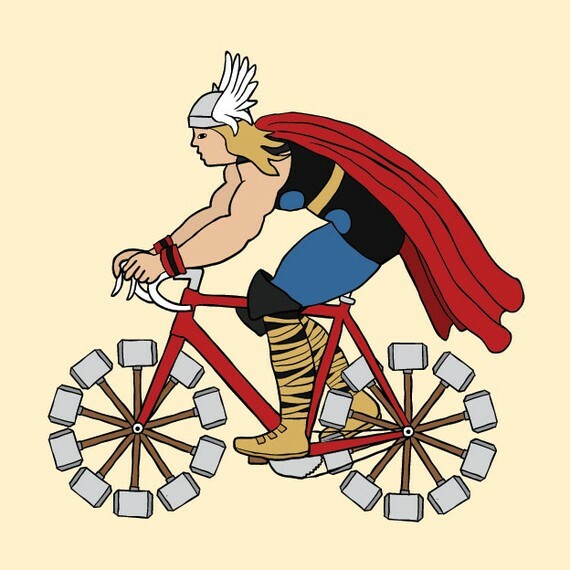 Thor (May 6)… on a bike! 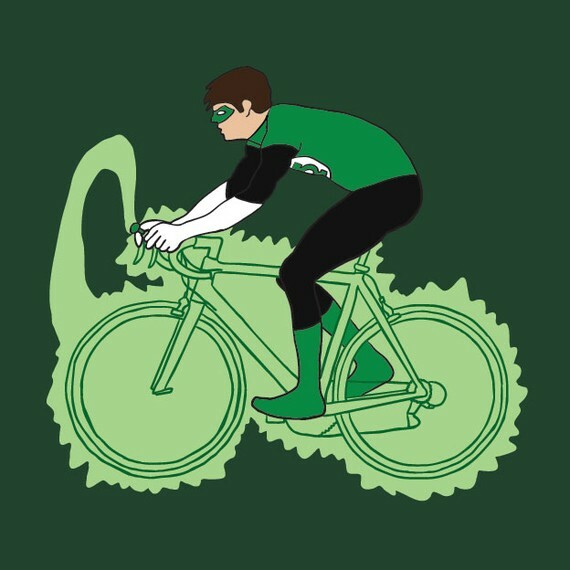 Green Lantern (June 17)… on a bike! 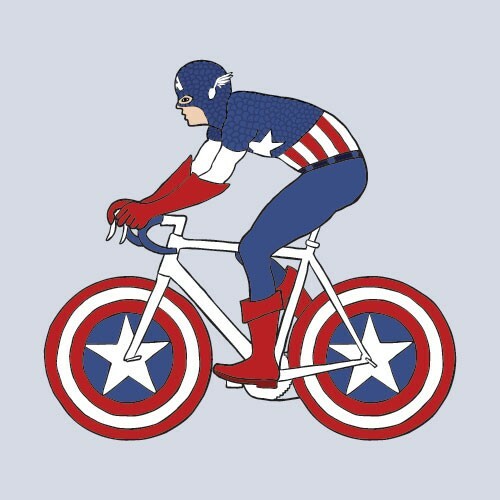 Captain America: The First Avenger (July 22)… on a bike! Wonder Woman (maybe this fall on TV? 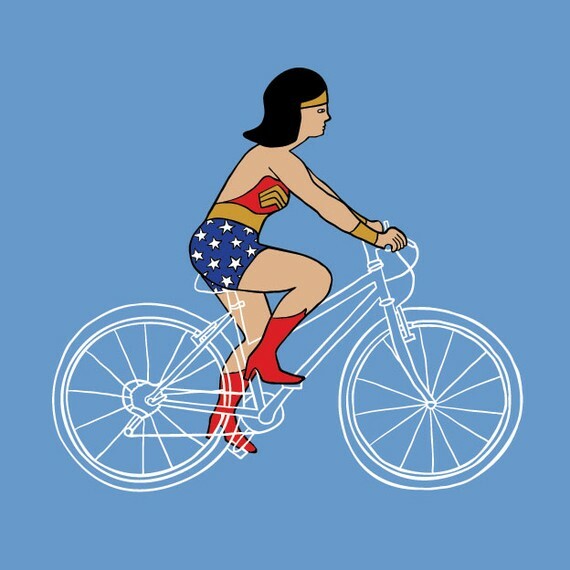 )… on a bike! 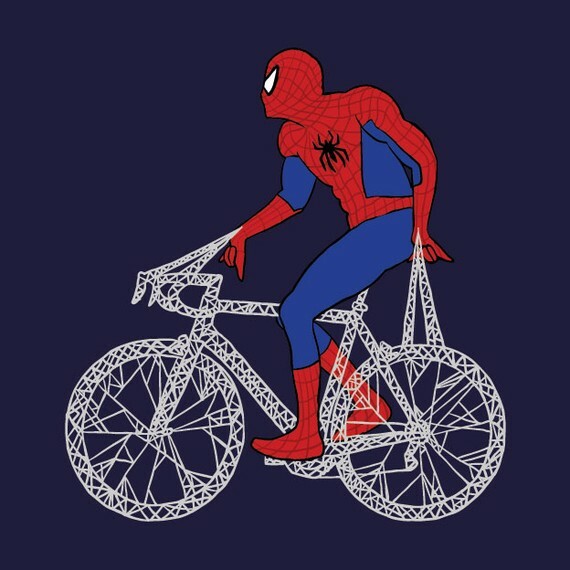 Amazing Spider-Man (July 3, 2012)… on a bike! 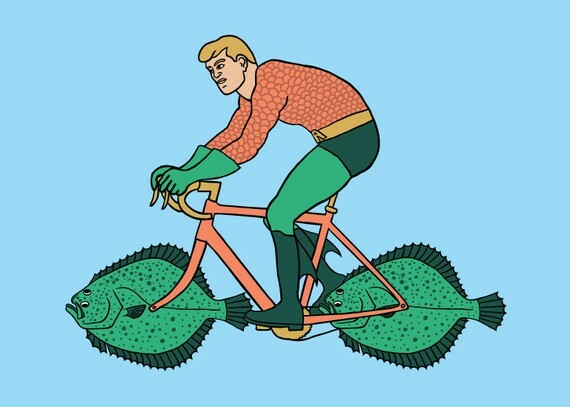 Aquaman (sadly never)… on a bike! JusWondering… Is This Ad Kinda Racist?